My mom always buys McCormick® Taco Seasoning Mix in bulk from Costco and so typically have a drawer full of these packets. The last time I went home, I happened to check the drawer and saw the packets had expired in the 1990s. Winning! Not that I am great at doing timely inventory checks; I barely manage to discard items from the fridge before they grow into completely different products. 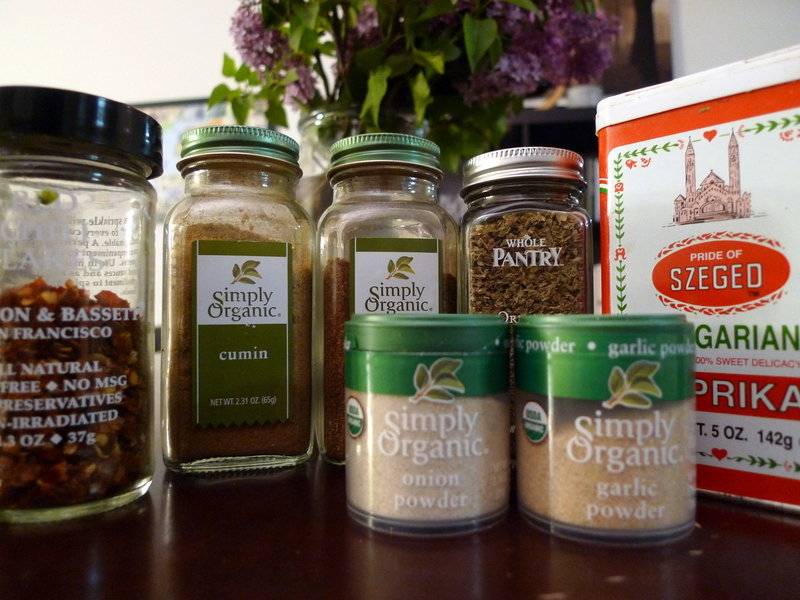 As my spice rack has grown exponentially, I have run out of excuses to buy pre-packaged seasoning mixes. So when I wanted to make a healthy Taco Salad with Roasted Chickpeas and Cilantro Lime Dressing, I decided to make my own taco seasoning. I had all the spices necessary on hand and then I consulted my favorite AllRecipes website to get tips on proportions. I like my taco seasoning mild with just a slight kick, but if you prefer more heat, this recipe is so easy to tweak to your liking. 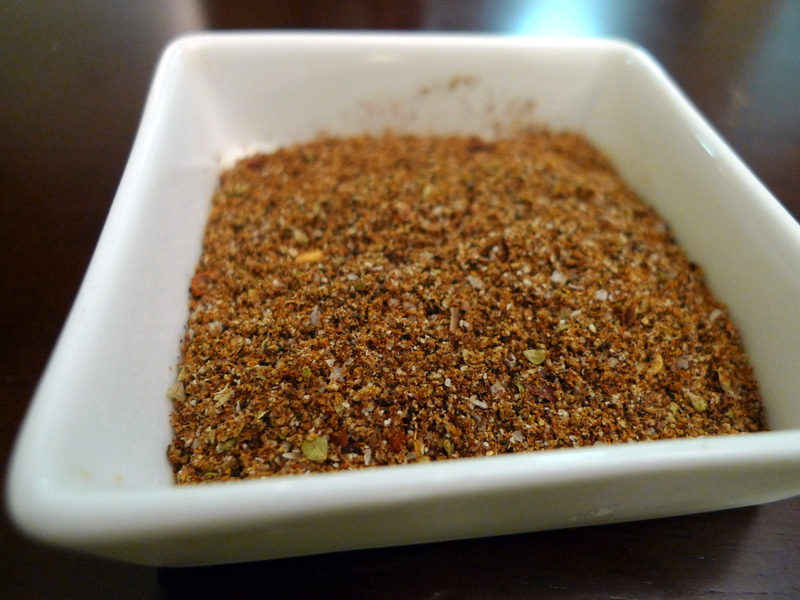 Never use taco seasoning from a packet again! In a small bowl, mix together all the ingredients. 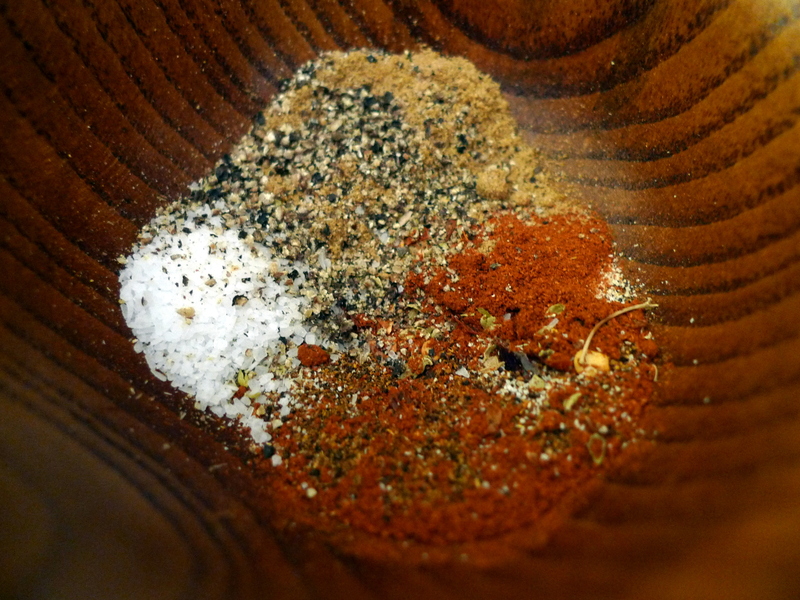 This will create 3 tablespoons of taco seasoning, which is enough for 1 lb of ground meat. If you are not using the seasoning right away, store in an airtight container.